Maintaining the tax and accounting part for any business is perhaps the most important task. Especially when you are a small business owner, you should make it clear that your tax and accounting work is accurate. If you want to make your tax and accounting work error-free, only a professional can help you in this. At Jarrar & Accountant CPA we understand how important it is to maintain your tax work and make it error-free for your business growth. If you are looking for the best in class tax services culver city at the most competitive prices, get in touch with us today. Our expert accounts can help you get the best tax services within your budget. When you hire our tax consultant, s/he will be managing all your complex tax works. This frees up your valuable time that you can invest in some more productive work. Since our expert consultants have years of experience, they know how to save tax legally and give you the chance of higher return. They claim every possible deduction on behalf of you and help you to get all the money that you deserve from IRS. Once you hire our consultant, you can be assured that there is always a pair of expert eyes that are looking after all the things. Having years of experience in this field, we know how to file your tax return correctly. It does not matter what hour you need us, we are always there to help you with all your tax related problems. When you know there is a dedicated professional, who is always working for you, you become more confident. 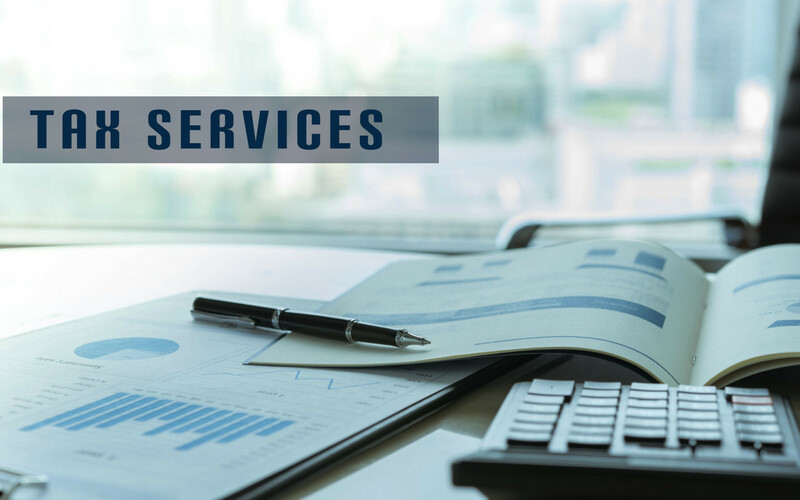 If you hire us for Tax services culver city, you will get multiple services including tax service, tax preparation, tax problems, tax planning and tax audits. So, now you don’t need to worry at all about any tax complication. Are you an entrepreneur? Do you run a small business? Then get in touch with us today to experience the best in class tax services at an affordable price.